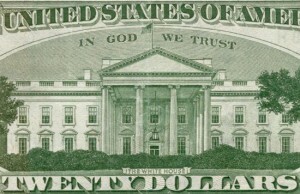 NEW YORK — A federal appeals court has ruled against a prominent atheist and his quest to remove the motto ‘In God We Trust’ from American currency. Newdow consequently appealed his case to the Second Circuit Court of Appeals in Manhattan, but on Wednesday, the court likewise ruled against the prominent atheist. Following the ruling, atheists expressed their disappointment in the decision. But Rory Gray of the Christian legal organization Alliance Defending Freedom praised the ruling, stating that the Second Circuit reached the proper decision, which he noted has been “repeatedly affirmed” in the courts.